Many of you know one of my favorite friends, Jenna (aka That Wife, aka Mrs. Avocado). I still remember the day last year (on August 5, btw) when I got a gchat message saying “I just got a positive pregnancy test” from someone in mild shock, I believe. I worked very hard to keep my schedule mostly free in the middle of April and we both prayed that I would be able to make it. I did! Jenna was having several signs of labor so I drove up Sunday morning. For anyone interested in hearing the whole story and seeing more pictures, I’m sure Jenna will be posting it on her blog in the coming weeks (or months, you know how newborns are). For now, here are just a few. Love the water birth, my last child was born in the water, I wish i had someone document the experience so beautifully. Such amazing photos! Such amazing people! Well done Kelli! He’s beautiful Jenna, congrats!! Really beautiful photography Kelli. Absolutely breathtaking. It makes me want to get pregnant again?! Did I just say that?!? What an incredible experience! Jenna looks radiant and that sweet little boy, just precious. Well done friends!! 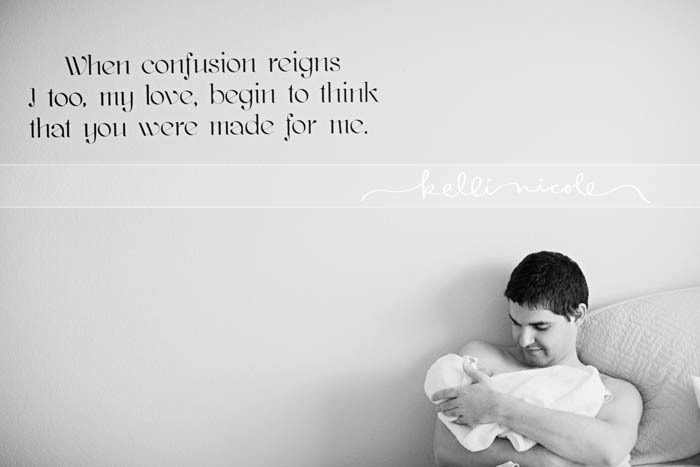 I love the ones of their hands linked while in the tub and that one of dad that baby by the quote obviously just after is one that I could see being framed on a wall so touching. Love them and so glad you were able to capture her day like she wanted. Can’t wait to see the rest. These are incredibly beautiful and moving. Jenna is lucky to have such a wonderful photographer and friend! I can’t wait until she’s writes about the birth, but this is just fantastic for making all her readers really feel like we’re a part of the experience. Thank you. Kelli, you are so talented…these photos are spectacular! I love the one of Jenna right when T1 came out and I also love the picture with TH & T1…wonderful job! These are so beautiful. You are meant to capture moments like these. 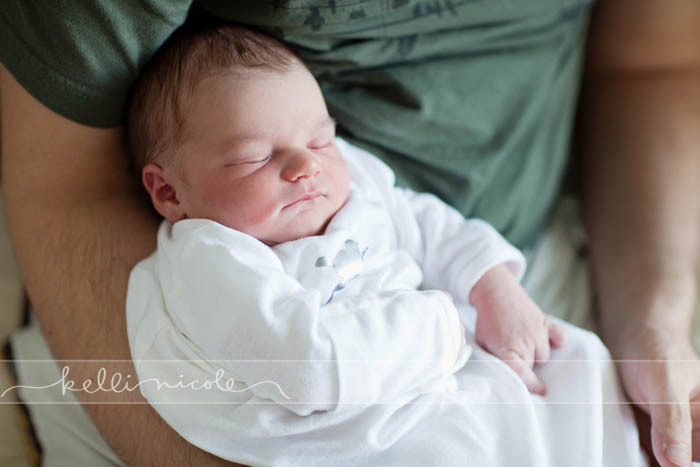 Congratulations to everyone….mom, dad, beautiful boy, and amazing photographer. Hm, I hadn’t really thought about that (though I did think about supplementing Jenna’s with things I remembered). That’s a great idea though! However, I will never be the writer Jenna is!! Exquisite. These are just perfect in every way! I came from Jenna’s blog to check these out – they are amazing. The emotion and love and tenderness comes through those photos loud and clear. You really are so talented. AMAZING!!!!! I too was moved to tears, just amazing, I’m speechless…all that comes out is beautiful and amazing! Oh yeah, I’m crying…these are amazing. What a truly special experience to take part in 🙂 Can’t wait to read more over on TW! 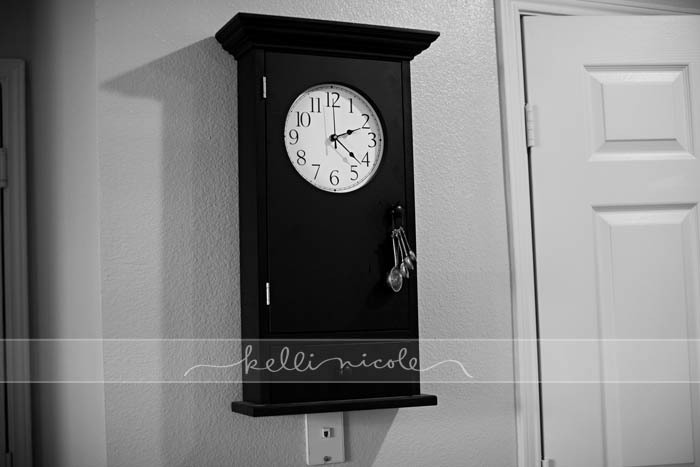 Kelli – These are absolutely beautiful! Such an amazing thing to be able to capture so intimately. Thanks for sharing precious moments of life! Ok, I want to have a baby now! Sweet, sweet pictures. I love the third one in particular. I hope for a home birth too (when we do decide to have kids), and I hope my husband will be able to give me the same support TH obviously gave Jenna. Sweet exchanged and lots of love in the middle of the hard labor. How incredibly beautiful! Thanks for sharing. That was so moving Kelli. Wonderful photos. The pictures are so amazing – and will be cherished for many lifetimes, I’m sure. Thank you for keeping us up to date on Twitter and for taking such amazing photos! love these! You did such a great job! These are all so moving! Was this your first time shooting a birth? Do you think you’ll ever do another? Thank you! I think I’ve photographed about 5 other births (2 home births, one in a birthing center, one hospital, one home birth transfer c-section where I did get to photograph everything since it was my sister). I’m sure I’ll continue to do them occasionally for very close friends and family (when I’m able). I really really love it! 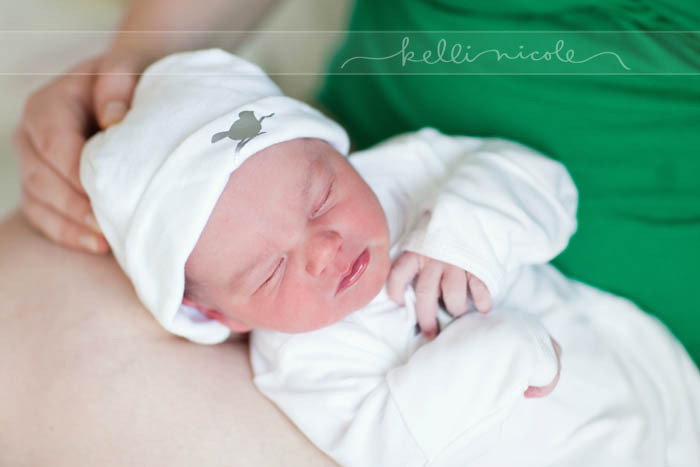 Can you share more about your sister’s birth story? Does she have a blog? I’d love to know why she had to transfer and how it all went. She has a private blog, but I’ll email you with some more details. Beautiful pictures Kelli – filled with so much love! She’s fortunate to have such an amazing friend in you. Beautiful! I was on the verge of tears! There are honestly no words… amazing. Exquisite photography, Kelli. I’m amazed at what you were able to capture. You are so talented! This makes me very emotional. I’ve been following Jenna for a while (Fledging Photographers blogroll) and this is just a huge gift. What a beautiful birth, beautiful boy, beautiful name, beautiful marriage and I see all of this in your beautiful photos. Wow. Such beautiful photos! I can’t wait to hear the whole story. Thanks so much for sharing these with us! They are incredible! So excited to see these shots! And so excited he is here! 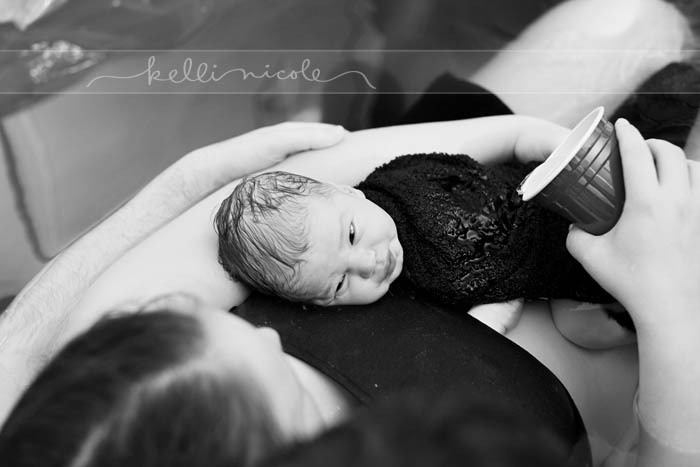 Kelli, you did a fantastic job capturing the moments, and I have to tell you, this is the first time (literally) I’ve teared up while looking at birth photos. I’m speechless. Jenna, TH – wow. WOW. 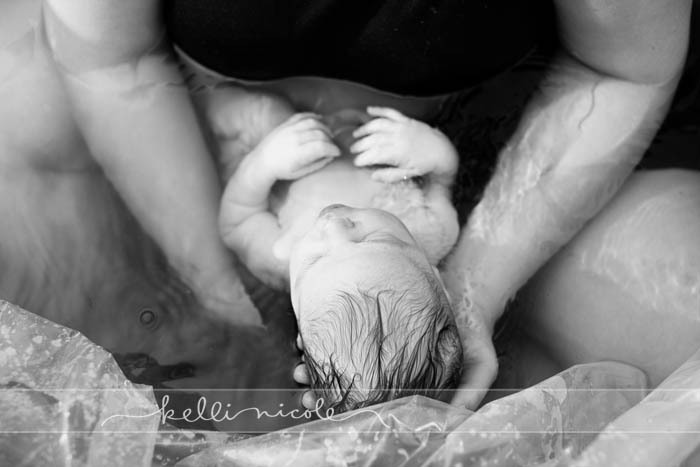 Kelli – You captured the intimacy, emotion and story of T1’s birth in a wonderful way. I love how you let the viewer in, and yet you still left enough to the imagination. I love these photos…they moved me to tears. Well done. Ah-mazing! 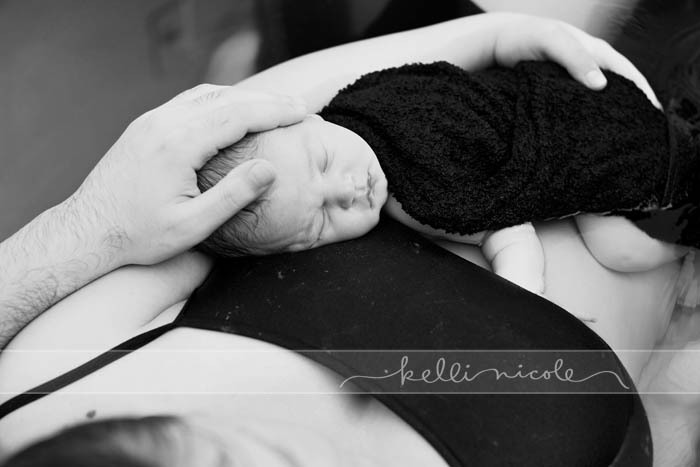 I am so envious of her home birth and those beautiful photographs. 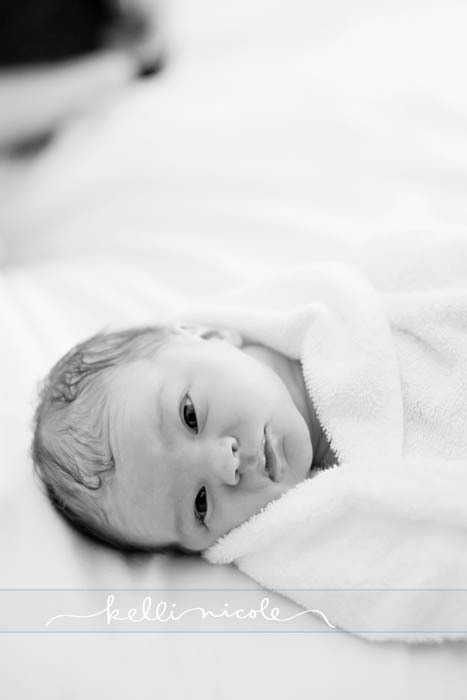 I love the photo of TH and T1, but I have to say my favorite is the second photo of T1 after birth where he’s looking up at Jenna and she’s pouring water on him. I just popped over from Jenna’s blog. These are amazing! What an experience! Something about his mouth in the photo where he’s lying on Jenna’s chest and she’s pouring water over him looks JUST like Jenna. And then the last photo looks JUST like TH. Kelli/Jenna/TH/T1 – Incredible! What a wonderful experience! 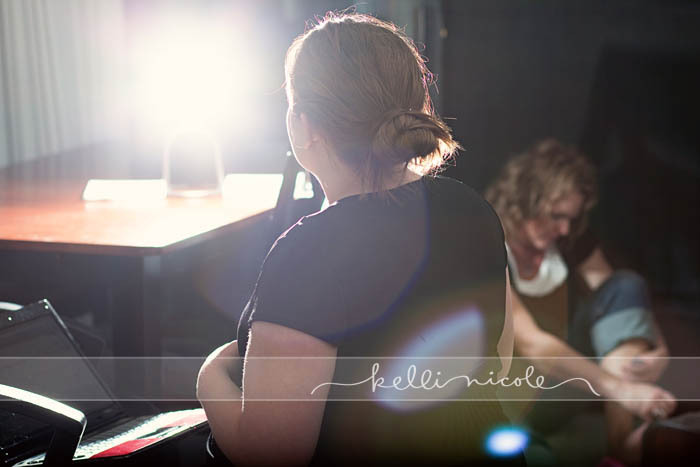 Kelli, you rock…you captured this moment so beautifully. I am so happy for you, Jenna!